In a search for the companies showing resilience to economic slowdown one can easy point out NG2. 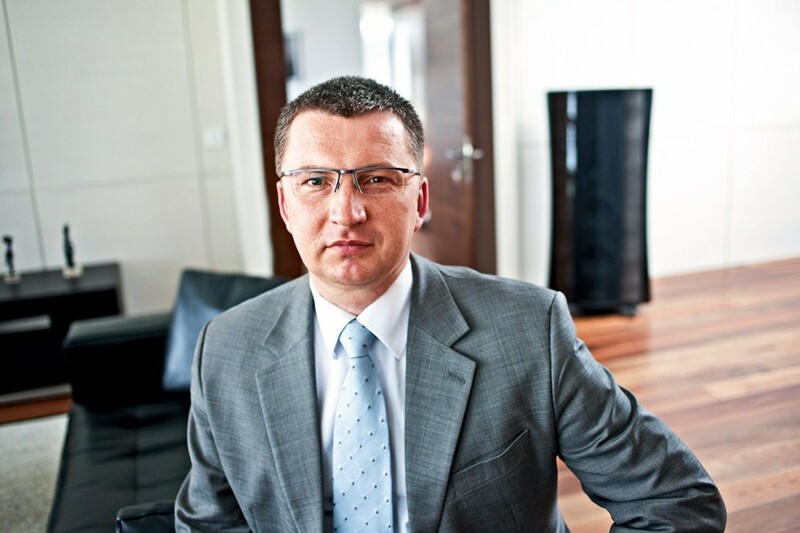 The footwear market leader in Poland sees nothing but possibilities in tough market conditions. NG2 expands rapidly, taking the opportunity to open new stores and increase its market share. The owner of three brands: CCC (economy), BOTI (super economy) and Quazi (premium), NG2 currently operates nearly 700 stores in Poland and the Czech Republic. Low debt profile, high profitability and impressive ROE distinguish NG2 from other retailers. Organic growth, lack of expensive acquisitions and low-cost structure will allow NG2 to continue successful expansion in coming years.